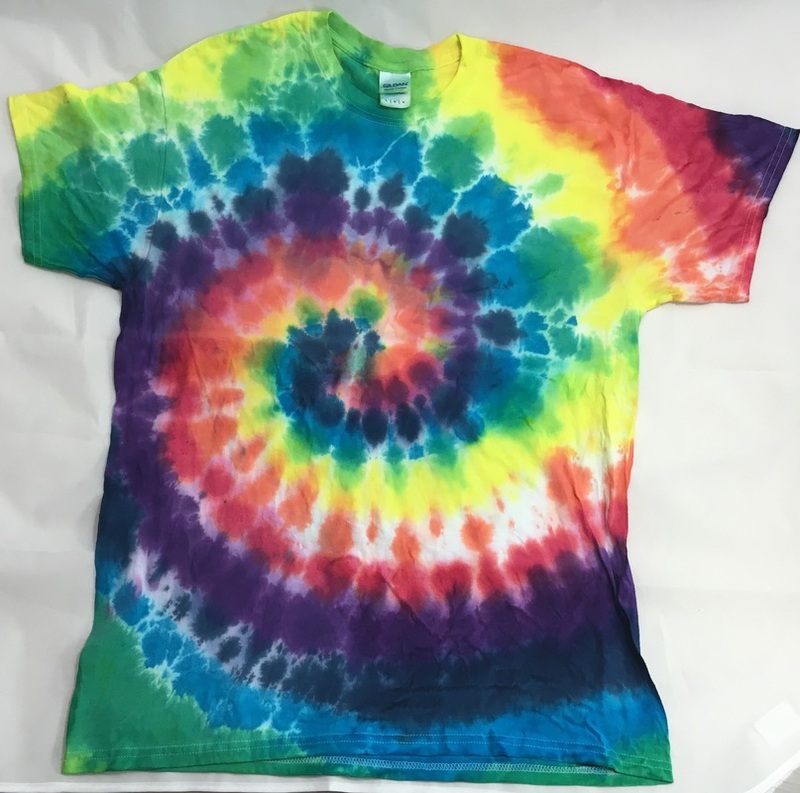 I am DYEING to go to Italy! 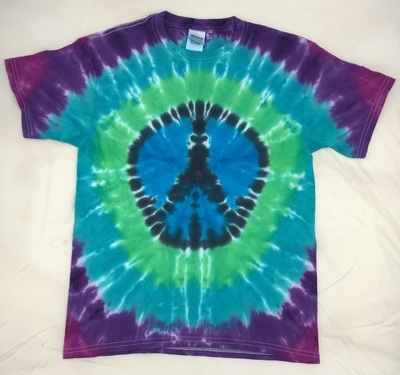 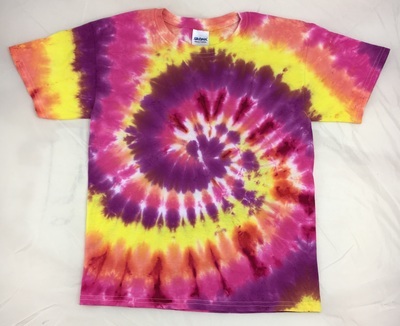 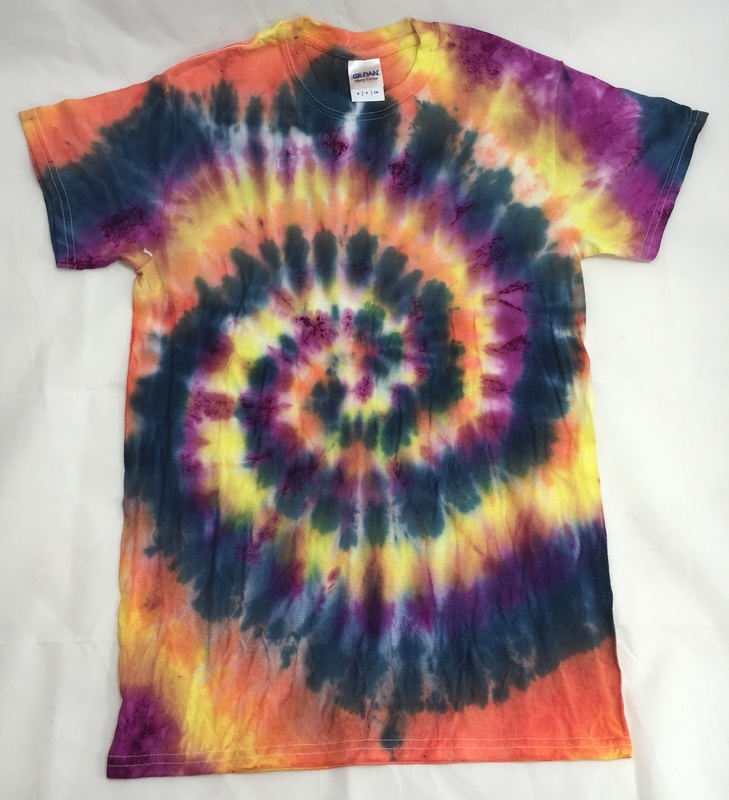 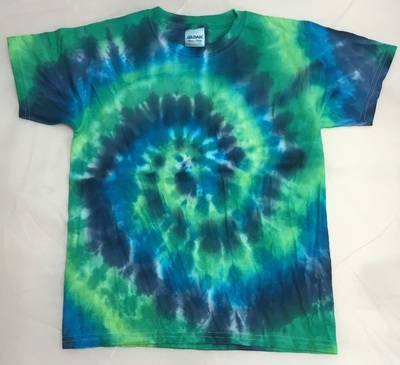 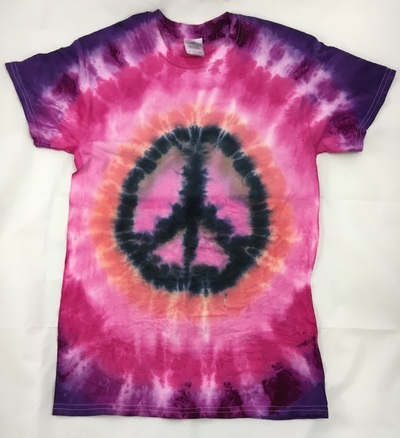 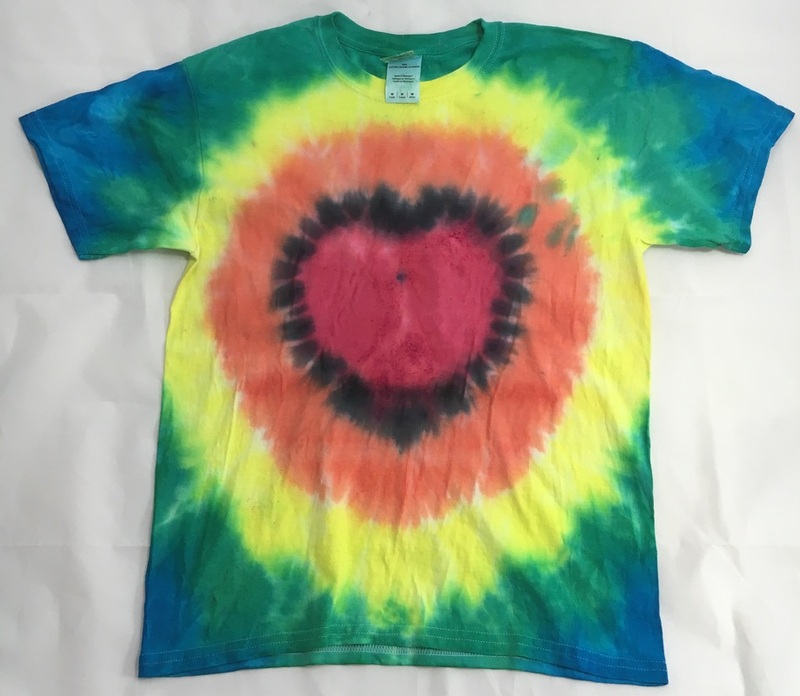 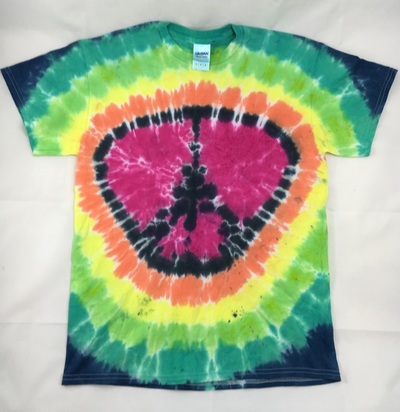 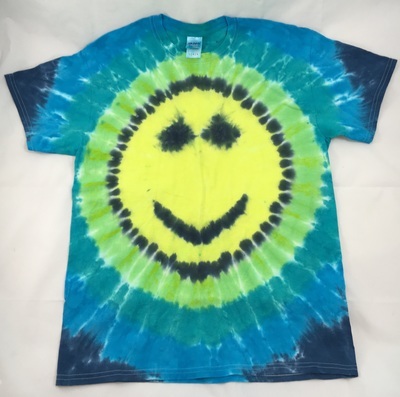 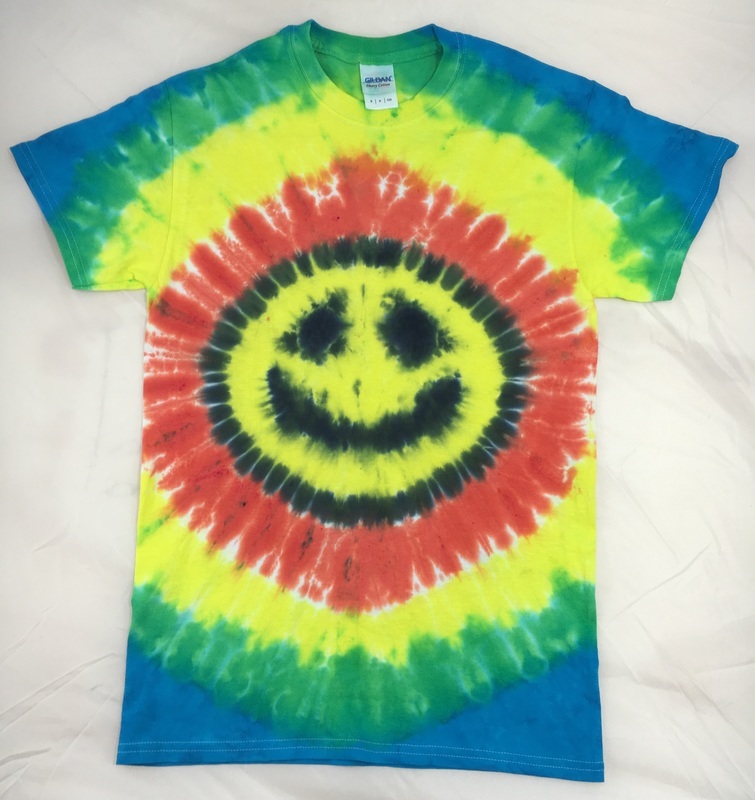 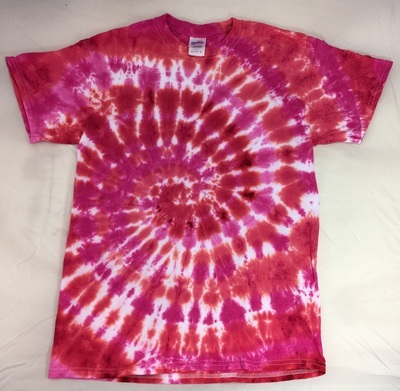 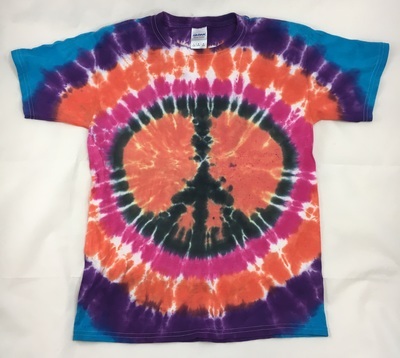 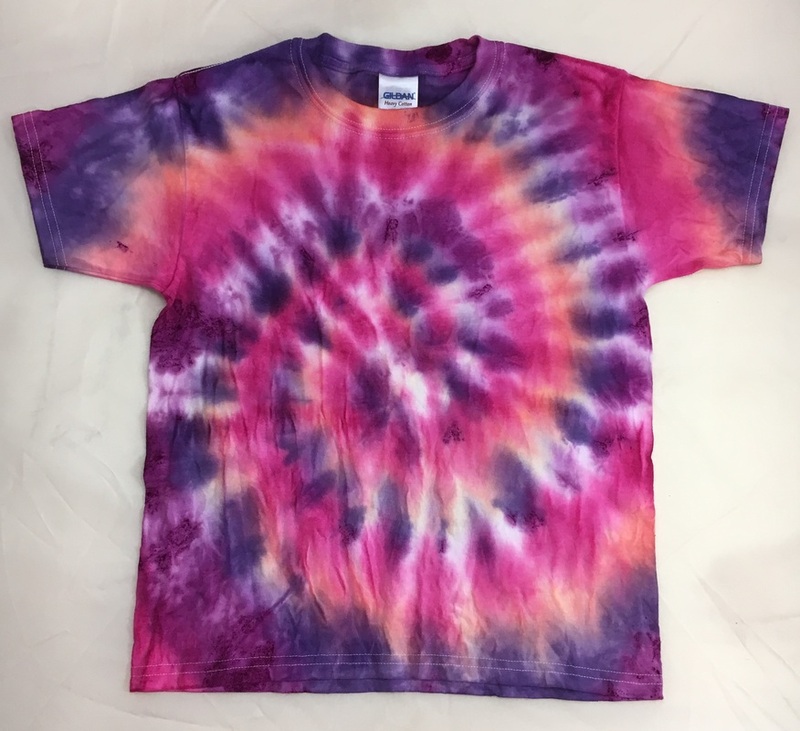 All of my pre-made tie dye's are $15 each. Want a custom made shirt?